Founded in 1993, Dyson is a British technology company that designs and manufactures items such as bladeless fans and their flagship vacuum cleaners. What sets Dyson vacuums apart is the cyclonic separation technology they use to remove dust and other particles from the rest of the air stream. Another unique feature of the vacuums is the pivoting ball they are designed around to allow for increased maneuverability and lighter weight. Based on the way they pull and cycle debris, Dyson vacuums are not equipped with filters as they are not necessary. Due to their efficiency and design, Dyson vacuums carry a premium price tag. Several people have inquired if the product is worth the price for performance and while there are some negative reviews online, most of the reviews of Dyson products are very positive. It is also important to keep in mind there are several different models of Dyson vacuums as described below. Dyson upright options include the Cinetic Big Ball, the Ball, and the Ball Compact Animal. The Cinetic Big Ball offers the Animal + Allergy and Animal models with the latter in your choice of pink or purple accents. They feature HEPA filtration throughout the entire machine as it captures allergens and bacteria. This is an important feature to Dyson’s guarantee that the vacuum will never lose suction based on its design. 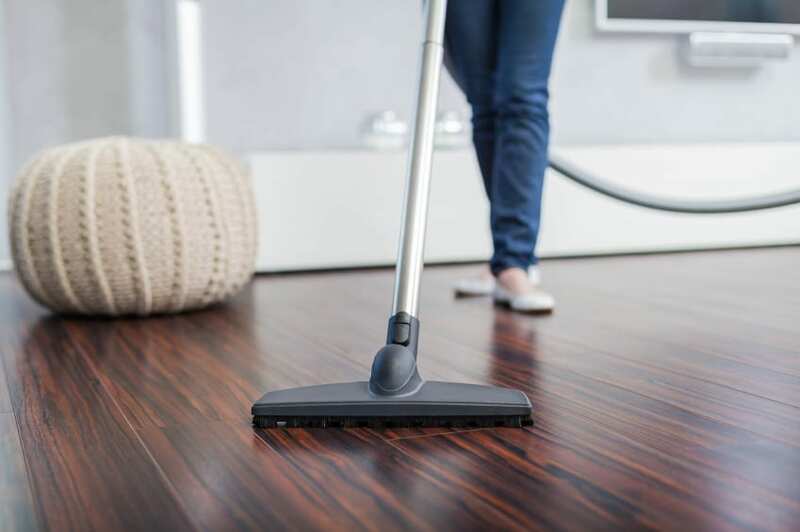 When a vacuum loses suction it can leave dust and allergens behind. This is not a worry due to the Dyson Cinetic science which is one of many reasons the vacuums exceed the strict criteria for allergen testing. While both models in the Cinetic Big Ball line were designed for homes with pets, the Animal + Allergy comes with four additional cleaning tools to further remove allergens. The Dyson Ball is available in Allergy and Multi Floor models. While they are not designed for homes with pets and do not feature the Cinetic science features, their Radial Root Cyclone technology is designed to pick up copious amounts of dust. Finally, the Dyson Ball Compact, which is only available in the Animal model, delivers the power of its larger-sized cousins but in a smaller form factor. Each series/model has an average review of four and a half out of five stars. The Dyson canister vacuums offer Cinetic and Ball Compact Animal models. They function the same way as the uprights with the design being the primary difference. However the canister Animal option does feature two tiers of the trademark cyclones. In addition to these form factors Dyson offers innovative cordless and handheld vacuum models. All Dyson vacuums have hygienic removal bins instead of outdated bags and they are made of the same material as crash helmets. This company offers not only an effective but also a very durable product. Dyson’s Web page offers reviews of almost every product they offer with feedback being a consistent four and a half out of five stars. Mainly positive feedback can also be found on Amazon and Cnet by studying Dyson reviews on these third-party Web pages. Though they are expensive, Dyson vacuums have admirable features that allow these machines to deliver what they promise and are a worthwhile investment.